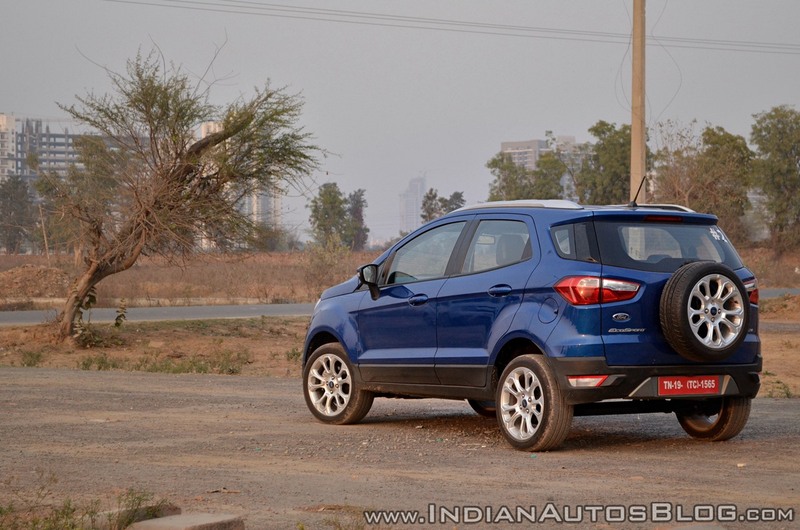 Ford has started testing the EcoSport successor for the international markets. According to analyst firm Inovev, it could unveil the new B-SUV at the 2019 Frankfurt Motor Show (IAA 2019) that will open on 10 September. 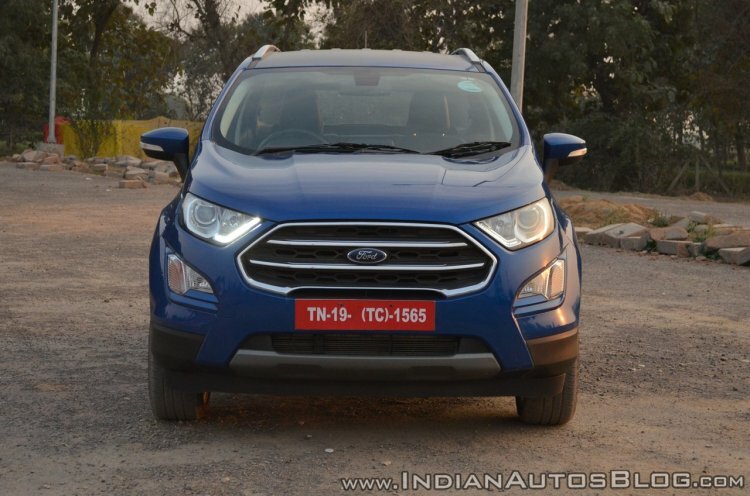 Ford has filed a trademark application for 'Puma', and it could use this name for either the Ecosport successor or the baby Bronco. Ford EcoSport pictured for reference. The French company says that Ford could name the EcoSport successor ‘Puma’. The Blue Oval has used this name for a small coupe previously and is the codename of an earlier engine series. The EcoSport is underpinned by the Mk6 Fiesta’s B-platform. Its successor will share the upgraded version of this platform with the Mk7 Fiesta, as per media reports. The production of the new Ford B-SUV will take place at the Craiova plant in Romania, the same plant that produces the Ford EcoSport for the region since October 2017. For India, Ford is looking at co-developing a B-SUV with its local strategic partner Mahindra. Negotiations for this model are progressing well. The Ford EcoSport’s sales grew 15% to 51,973 units in 2018 (2017: 45,146 units) and this segment is the bread winner for Ford India. For North America, Ford is planning not one but two new B-SUVs. One is the aforementioned EcoSport successor and the other is a baby Bronco that will slot above it and go against the traditionally designed Jeep Renegade. In India, Ford is looking at co-developing a B-SUV with its local strategic partner Mahindra. Ford is working on an all-new Kuga/all-new Escape as well. This model, sitting on the Mk4 Ford Focus’ C2 platform, will also break cover this year. For India, a market-specific low-cost model is planned instead. An all-new platform co-developed with Mahindra will form the basis of this C-segment SUV, the American automaker may launch it in five- and seven-seat versions. Expect an announcement about this model in the coming months.